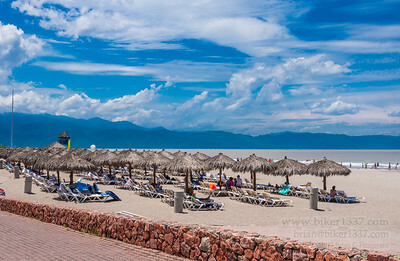 In and around Puero Vallarta - including Nuevo Vallarta and a side trip to the Altavista Petroglyph Complex near Chacala. Relaxing seaside at the Vidanta resort. 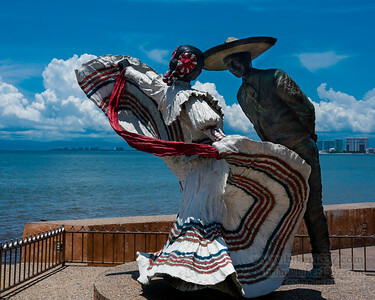 The dancers on Puerto Vallarta's El Malecon Boardwalk. 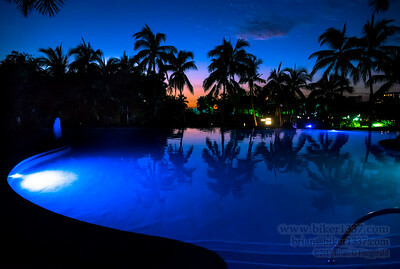 Sunset over one of the many pools at the Vidanta Resort in Nuevo Vallarta.